I’m Karen, a 27year old Disney obsessed newbie runner! I was never all that interested in running, I liked to sprint in school but for no farther than 300m. 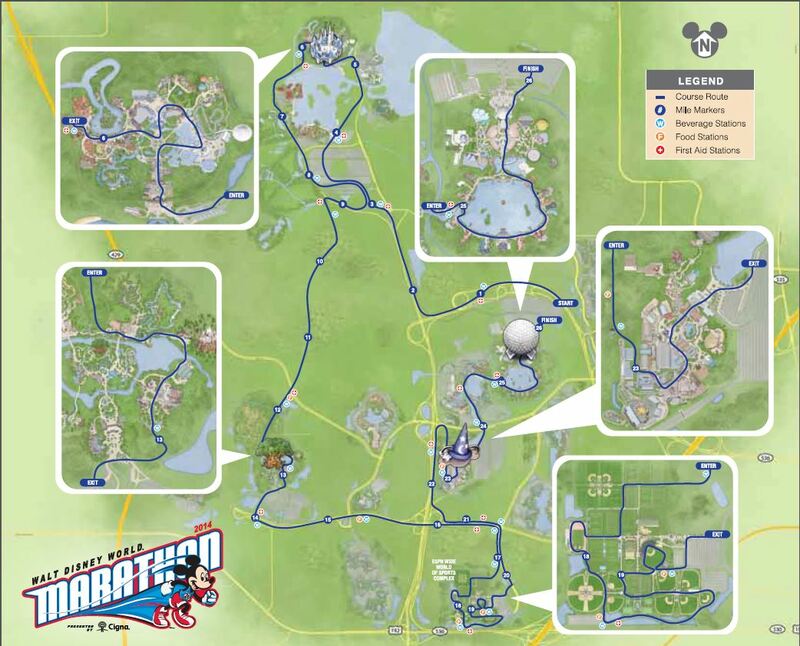 Well all that changed last year when I realized that my next Disney World vacation would coinside with the Wine and Dine Half Marathon Weekend. 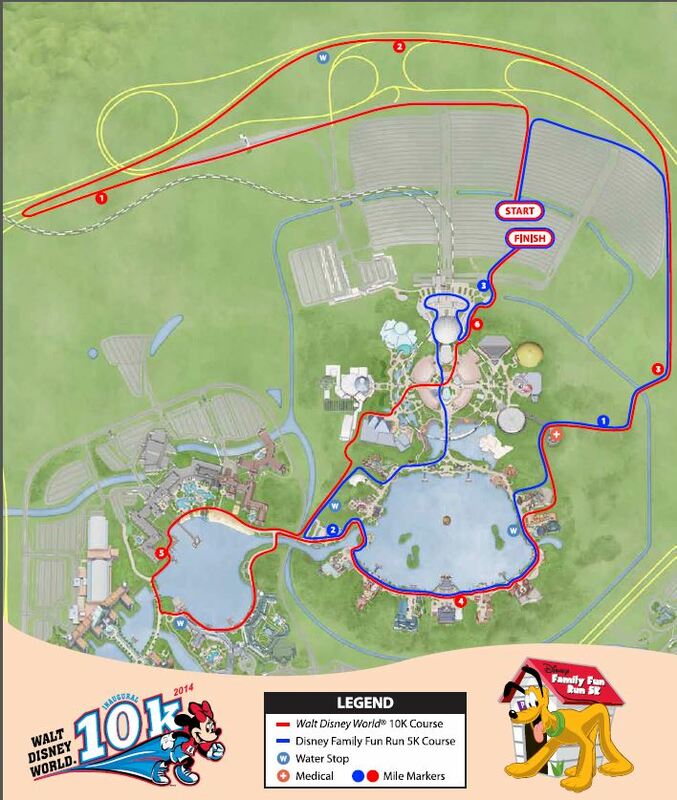 This became my first ever RunDisney Race and well… I’m hooked! 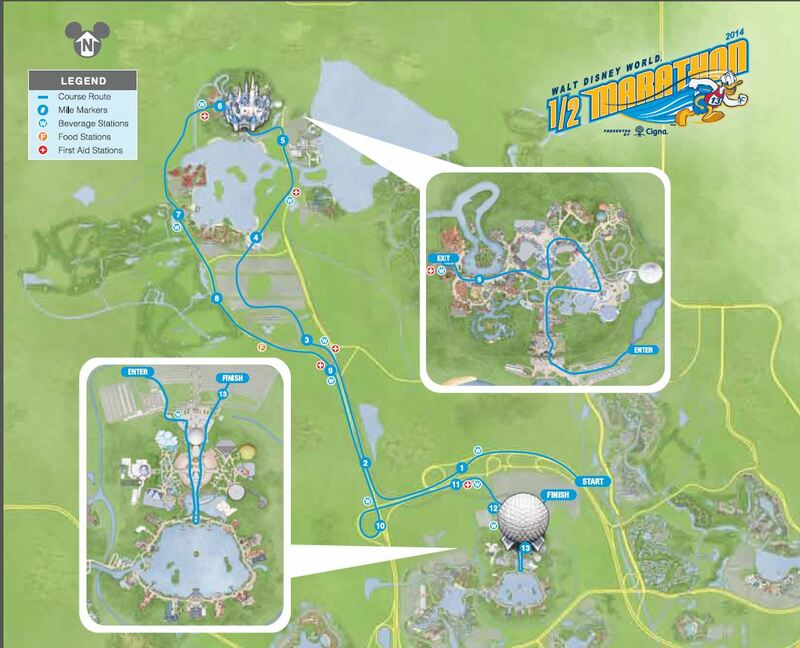 Now I like running and I LOVE running at Disney.